This course will enable those who don’t have an expedition team to complete either their training, including their practice venture or their final qualifying expedition. Full support will be provided throughout the week on all aspects of completing the Queen's Scout Award and Duke of Edinburgh’s Gold Award expedition sections. How much? £150 per person. Yr Hafod 17 - 24 August Practice and Qualifying. Book here. All other centres on request. 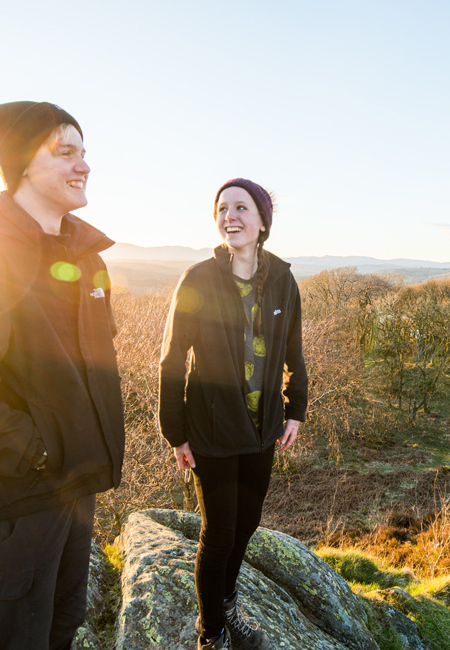 Scout Adventures is the perfect place to complete the residential section of your Queen’s Scout Award and/or the Duke of Edinburgh's Gold Award. During your 5 day, 4 night stay you will join the existing Adventure Centre team assisting in a range of tasks and activities. This could range from assisting on adventurous activity sessions, to site maintenance work or assisting the team in setting up for one of our large scale events. You will also have the opportunity to take part in evening social activities. Meals are provided as part of the stay, accommodation is typically by camping - during the Winter months wherever possible we arrange indoor accommodation. Gilwell Park 8 - 12 April, 22 - 26 April, 3 - 7 June, 1 - 5 July, 8 - 12 July, 15 - 19 July, 22 - 26 July, 2 - 6 September,21 - 25 October Book here. 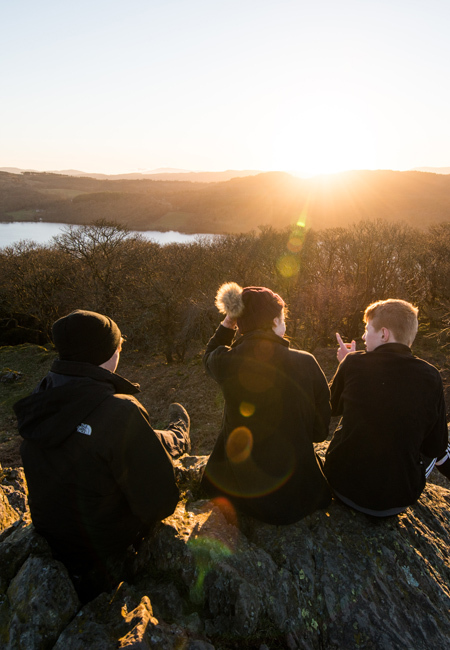 This two-day training is a chance to meet new and experienced leaders, gain knowledge, skills and the confidence required to take a Scout group away overnight. Learn about Programme ideas, using and storing camping equipment, choosing a site, planning, paperwork and catering. 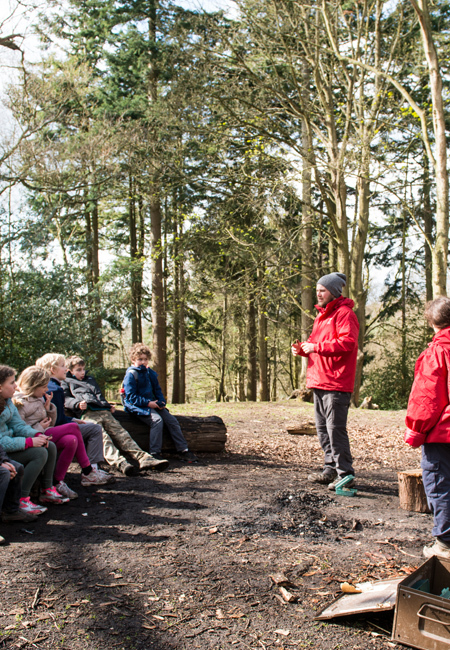 Plus you'll get a taste of some adventurous activities suitable for Beavers, Cubs and Scouts. Complete your summer Mountain Leader Training either in the Lake District or Snowdonia National Parks. This award is recognised as the UK’s national standard for taking groups into mountainous environments. Participants must have registered with Mountain Training and completed the prerequisites specified on the Mountain Training website. 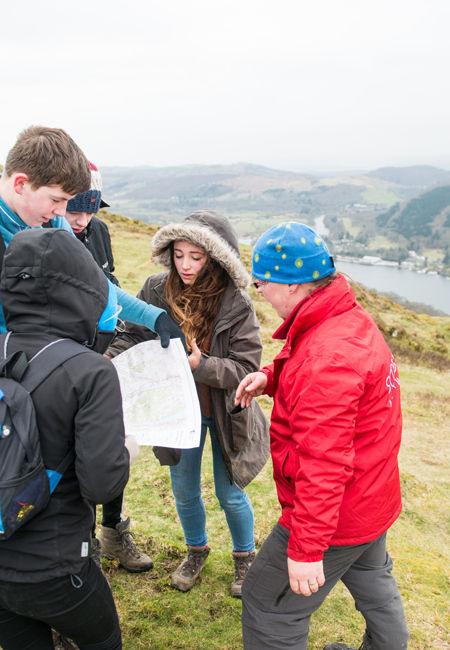 Courses based at Great Tower are delivered by Mountain Training England provider Climb 365 in conjunction with Scout Adventures. Scout Adventures Yr Hafod is a Mountain Training Cymru provider and delivers courses based from Yr Hafod.